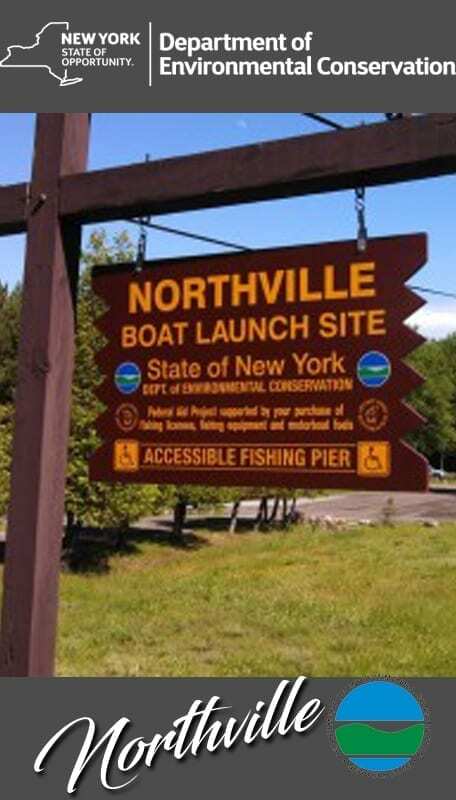 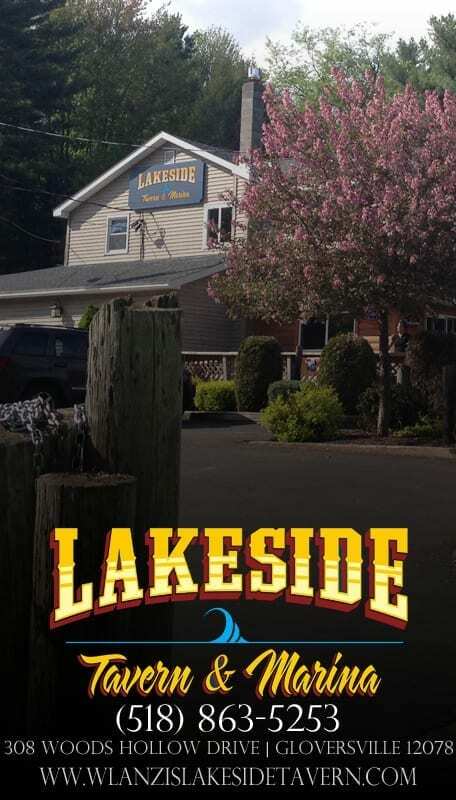 We are a full service marina located on the Great Sacandaga Lake just south of the Northville Bridge on County Highway 152 in Sacandaga Park. 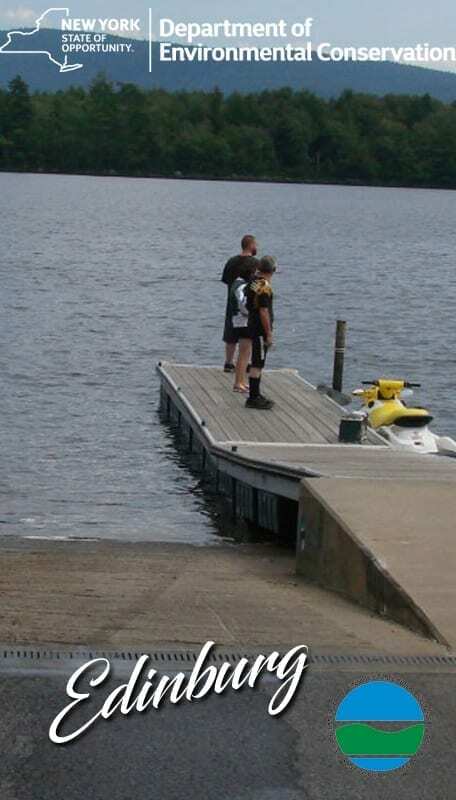 We offer seasonal dock slips in conjunction with winter boat storage and engine service. 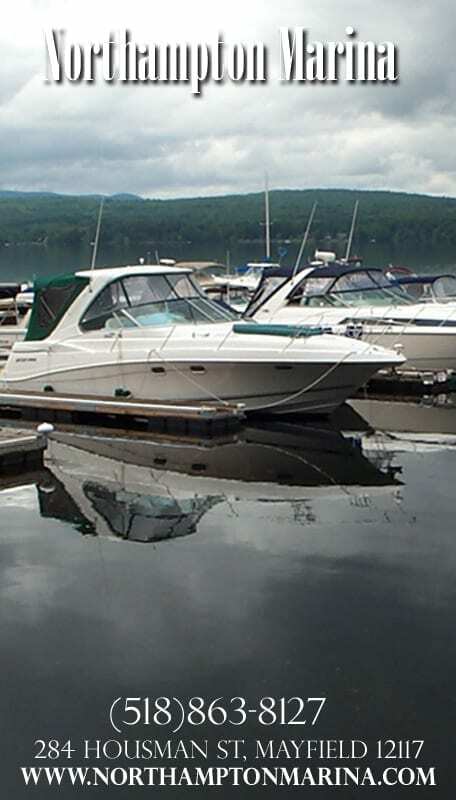 Our Mercury Certified Technicians are available daily to take care of your boating needs, keeping you on the water, not on land. 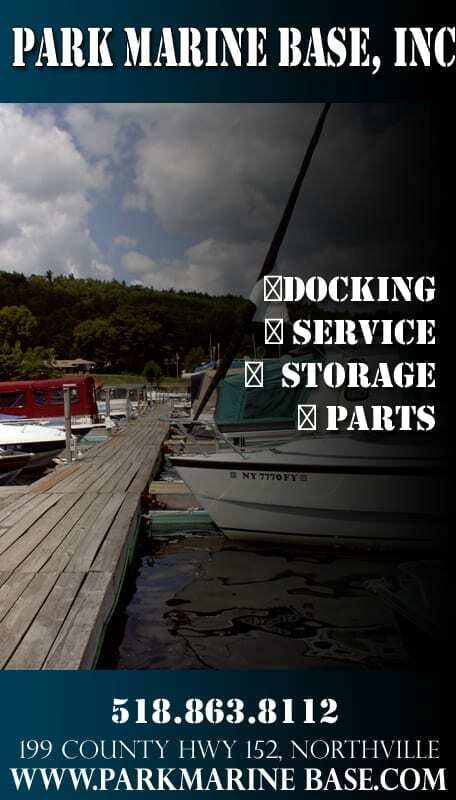 The ship’s store is stocked with a variety of boating accessories and engine parts.